This year for the cooking classes offered on tour one menu has lasagna. Every cooking class, but one have chosen this option. I have honestly been sharing this recipe all over America and finally am writing it down for all of you to have. Nothing feels less Paleo than pasta, but my good friends at Cappello’s have changed this narrative with their complete line of products that include: gnocchi, fettuccine and lasagna sheets. Fresh and frozen for the win. You can even use the lasagna sheets for cut out cookies and pies. BAM. 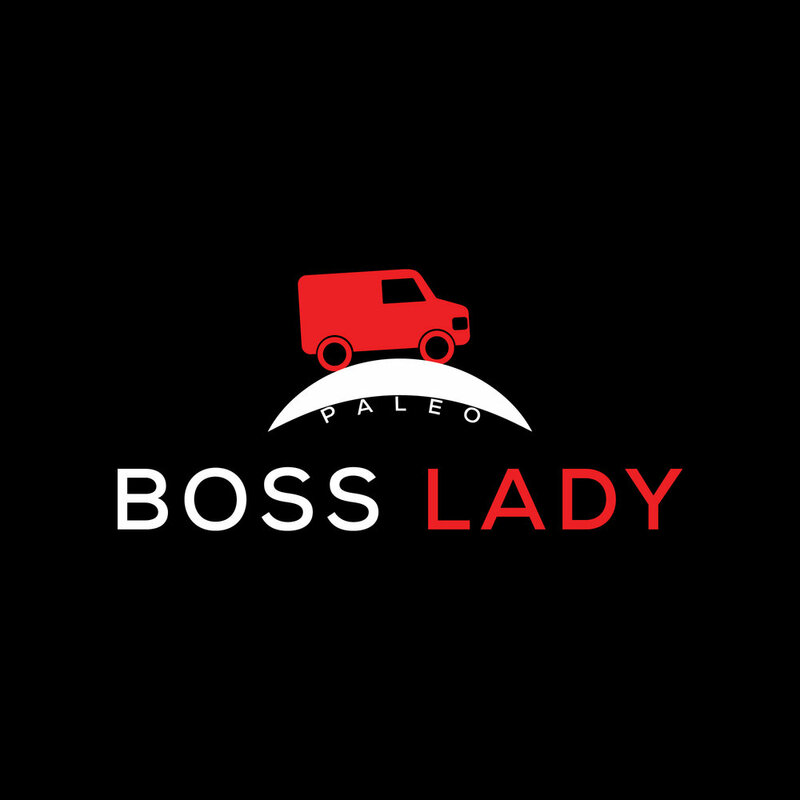 Use code BOSSLADY to save direct from Cappello’s here. Cook the bacon in a large saucepan until crispy and remove. Crumble once cool into bacon bits. Add mushrooms, garlic and onions to bacon fat and cook until garlic and onions are golden in color. Next add all meat to pan breaking up with hands into almost a hash. Cook until almost done. Add crumbled bacon. Now add the tomato, salt, pepper and bay leaves to a boil. Then lower to simmer stirring occasionally. Next drain cashews and place in a blender or Vitamix. Add 1/2 cup water, 2 tablespoons of avocado oil and juice of 1 lemon with salt to taste. Blend until cheese like consistency. Set aside. Once meat sauce has cooked for 30 minutes you can start making the lasagna. Set oven to 350 degrees. Grab a 12 by 9 baking tray and cover with crushed tomato. Next cover tomato with lasagna sheets completely. Add meat mixture on top of lasagna sheets covering completely. Next place 6 tablespoons of cashew cheese on top of meat mixture followed by a collection of basil leaves. Top with another layer of lasagna sheets and repeat process. Once all sheets are used final layer place cheese and basil on top for decoration. Bake in oven for 20 minutes until bubbling. Remove for 5 minutes than serve. Add a simple side salad and melon for a complete meal. BAM.